Time is money: these days everything needs to go faster & cheaper. And of course in your warehouse you want this to happen in a safe way. Because let’s face it, who can afford to waste resource or slow down operations these days? 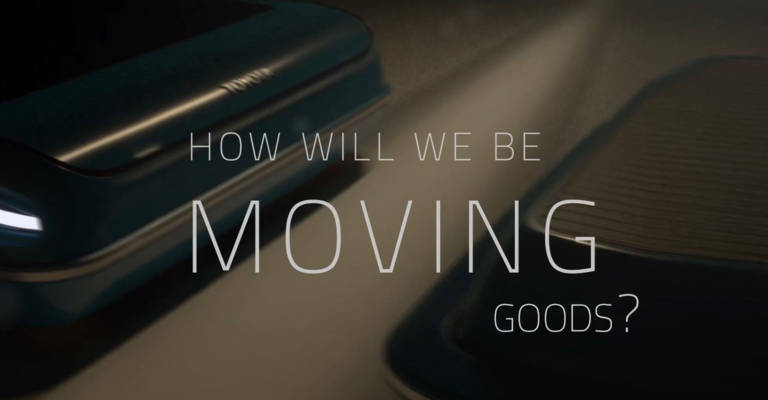 So why not consider automating all repetitive tasks? 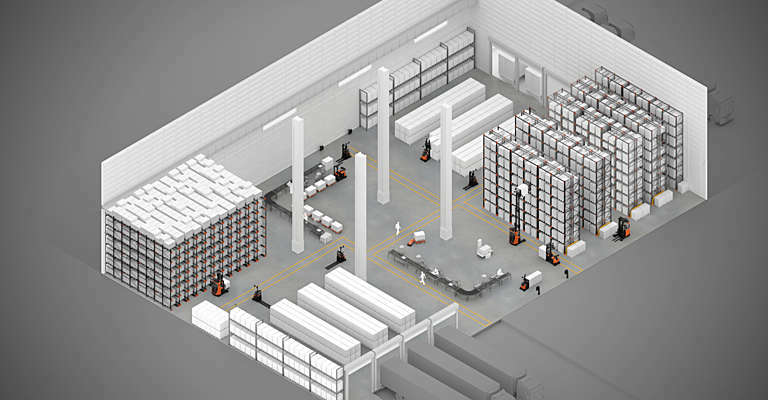 Optimise your flow of goods: automation contributes to a consistent workflow with efficient driving behaviour. Intelligent order and fleet software minimises transport distance and avoids clustering, improving productivity in your operations, 24/7. Increase the safety: automated trucks are equipped with state-of-the-art safety laser scanners which detect any obstacle and stop when needed. This secures a safe working environment, even when working closely to humans. 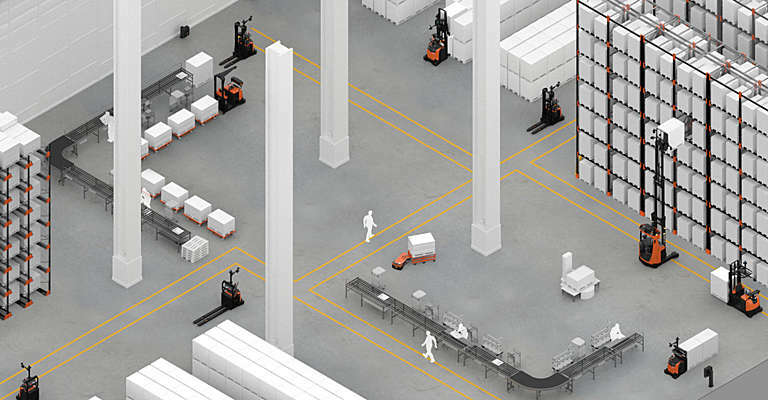 Minimise damage: the highly accurate navigation and detection systems of automated warehouse forklifts will avoid causing damage to your goods, infrastructure and trucks. Which will also decrease your damage and service costs. 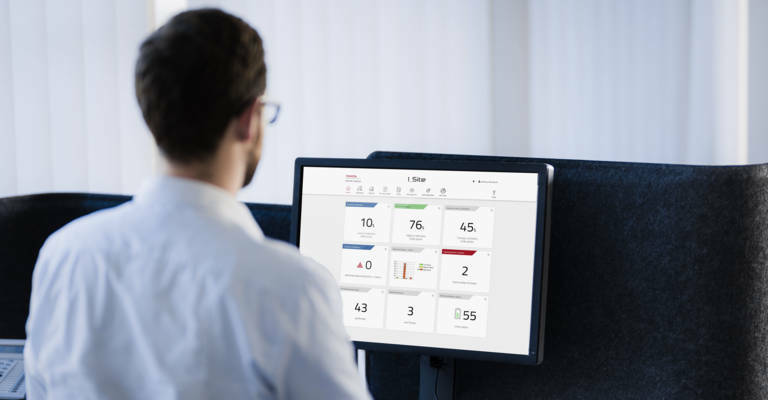 Optimise your use of staff: by having automated trucks doing the repetitive work, your workers become available to handle more complex tasks with added value. 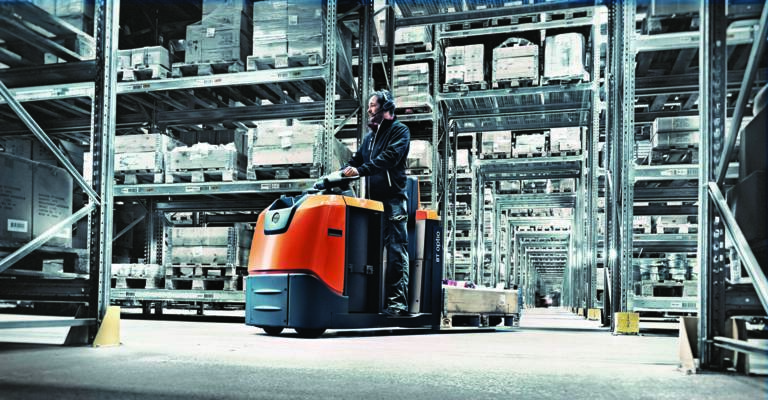 Increase your energy efficiency: Charging of these trucks can be done automatically with Lithium-ion batteries, which don’t require any maintenance or human involvement. Which part of your operations can you automate? Want to apply this lean approach to your organisation? 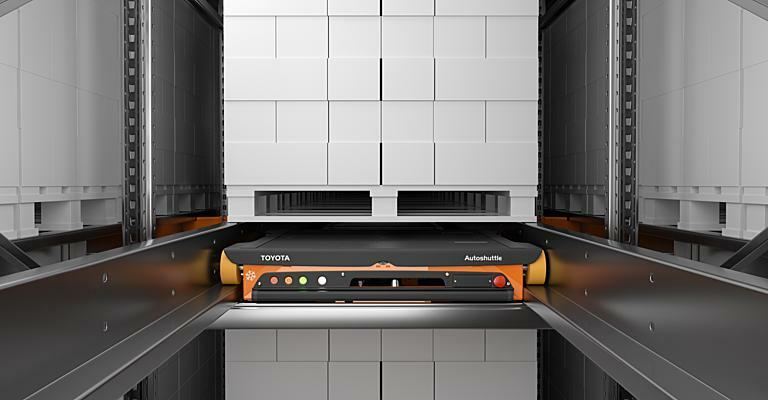 Find out more about automation today and discover how you can benefit from the wide range of automated solutions from Toyota.